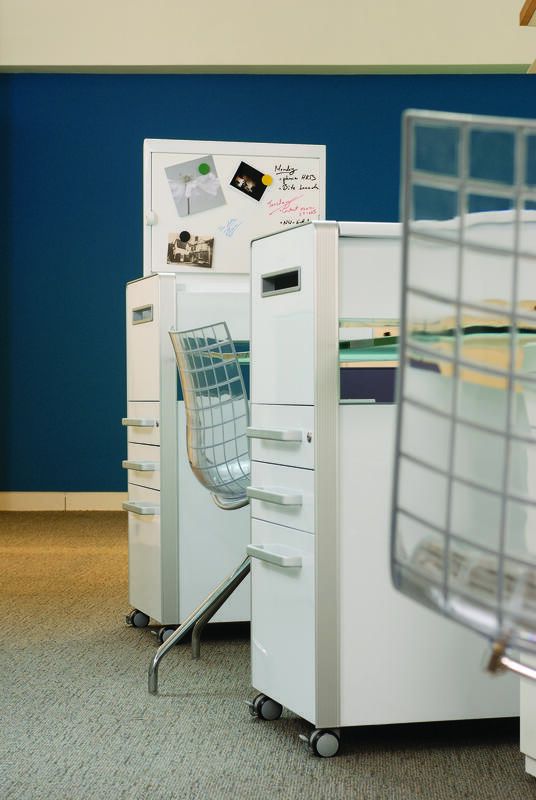 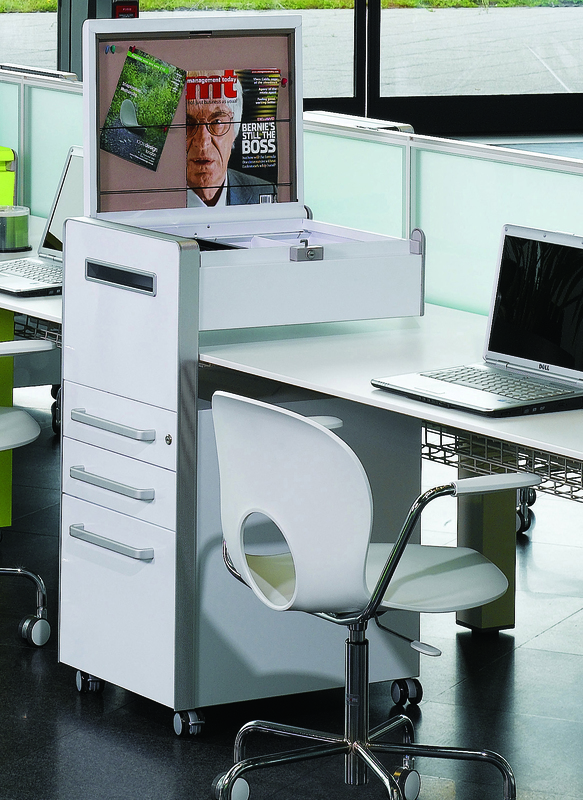 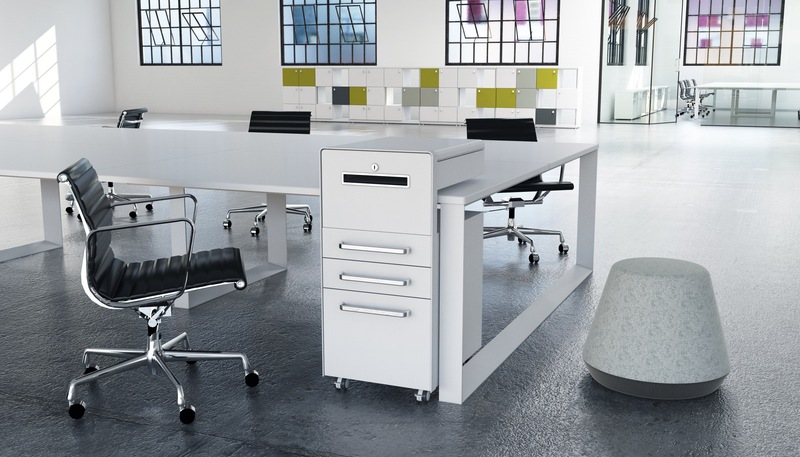 Bisley Bite™ units are an ideal addition to any office where staff are encouraged to move around and work wherever suits them best. 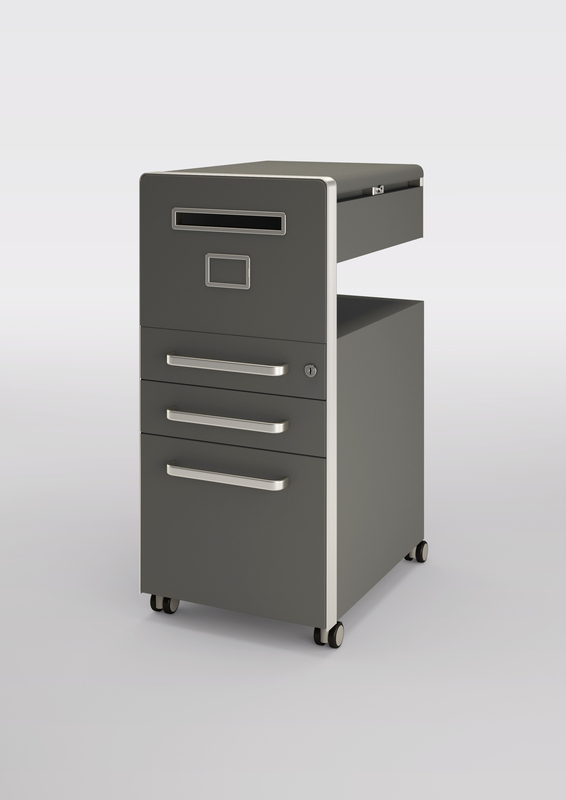 Designed to nest neatly over desk tops and easy to move to your next work space, Bite™ makes it simple to keep all your files and belongings with you. 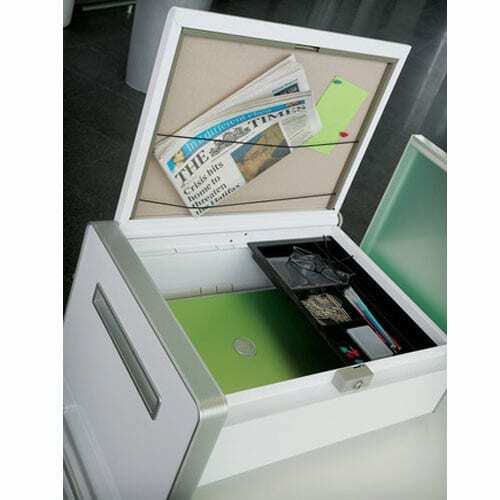 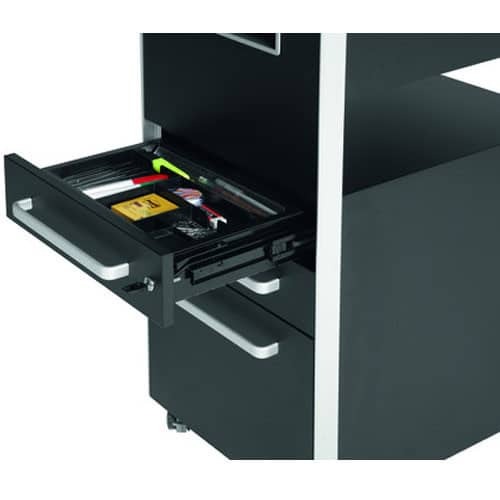 Available with an upper cantilever secure compartment and a letter box for in-mail, these units also come with a soft closing lid that opens up to create a mini-screen with an optional bulletin board or whiteboard. 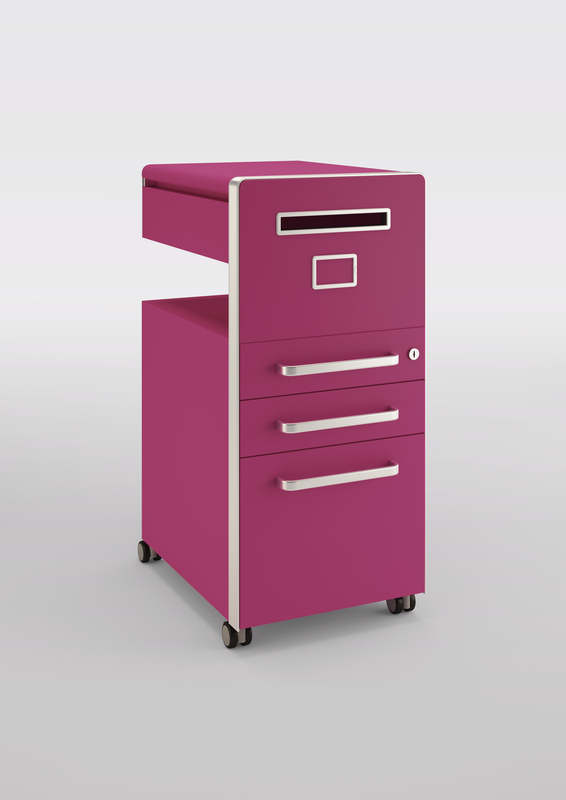 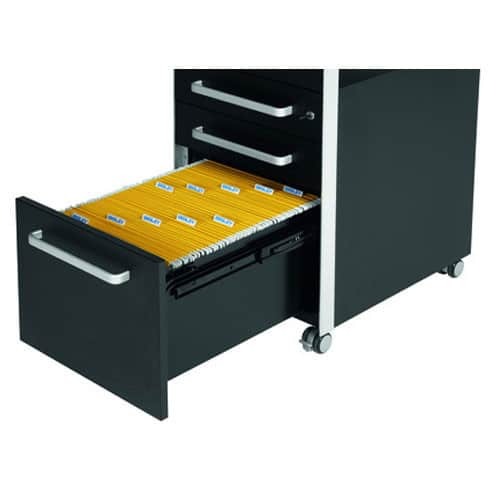 Filing and storage drawers finish off the features making this pedestal a truly versatile storage option.